Cool Sculpting is a non-surgical fat-reduction procedure that is performed to eliminate stubborn fat from your body by using controlled cooling. This cosmetic treatment is approved by FDA and the results are lasting and noticeable. The main benefit that Cool Sculpting has over conventional weight loss is that it destroys the number of fat cells in our body. For instance, if you try to sculpt your body by reducing your weight, your fat cells will get smaller in size, however, the number of fat cells in your body will remain the same. 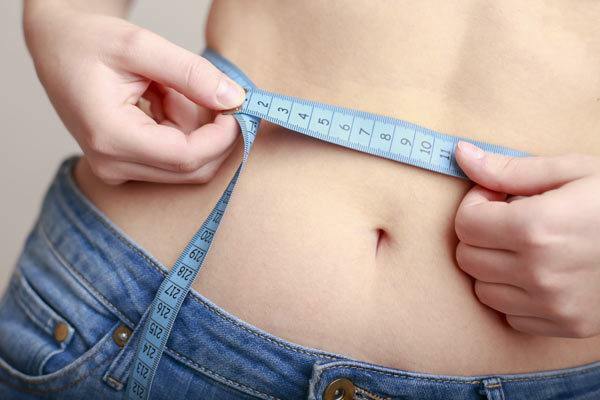 Cool Sculpting fat freezing procedure, on the other hand, actually reduces 20% to 25% of fat cells from your body. These cells are eliminated from your body using natural processes and do not migrate into another area of your body. There are many people who suffer from double chin problem. Apart from the popular belief, obesity is not the only reason for having a double chin. As people age, they lose muscles, and the chin muscles are not the exception. Due to the weaken chin muscle, the skin grows loser, which can leave them with a double chin. A double chin can make people appear older than their actual age. Therefore, people constantly look for solutions that can reduce, or completely eliminate, their double chin so they can look much younger and toned. The double chin can be reduced by exercise and diet, but the effect is not too visible. Therefore, they have to resort to cosmetic procedures. Many people are unaware about Double chin Cool Sculpting procedure as it is a fairly new method to remove the fat from the chin area, giving it a more toned and contoured appearance. This non-invasive procedure provides a great alternative to liposuction, which involves complicated procedure and comes with greater risk of side effects. Cool Sculpting procedure is fairly simple. A gel pad is applied to the targeted area, then the applicator delivers controlled cooling to the fat. You will only feel pressure and suction for first few minutes, then your target area will become numb to the cooling. The procedure is painless and you can even watch TV, read a magazine, or take a nap during the treatment. This targets fat cells that are underneath the skin. Consequently, these cells are crystallized, then die. Overtime, the body processes the fat and these dead cells are eliminated, which makes the area look much sculpted. What are the side effects of Cool Sculpting? Generally, Cool Sculpting is a very safe procedure when performed by a qualified professional. That being said, it may have minor side effects on patients. These side effects include numbness, redness, tingling, discomfort, or minor bruising in the treated area. However, these are temporary, therefore, should go away quickly. However, in some rare cases, patients may experience intense pain, especially when treated with the largest applicator. However, this is commonly experienced during abdomen sculpting. This pain is a nerve based and can generally last up to 10 days. Doctors generally prescribe Neurontin to relieve the pain. Now that you are familiarized about how cool sculpting works, you will be able to make a better decision whether you go with this procedure or not. Just make sure that you find a laser clinic with professional practitioners to ensure that you get the highest quality treatment.